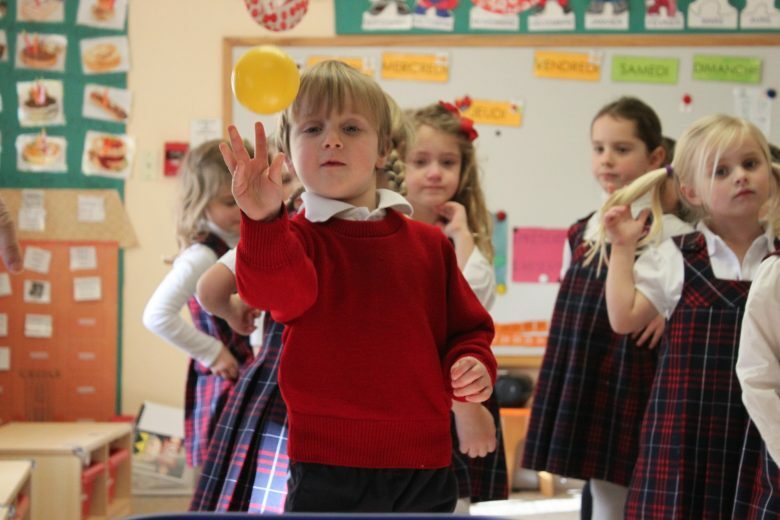 Our experienced teachers integrate French pedagogy into early childhood education in a supportive and nurturing environment with a well-balanced schedule, providing children with a combination of free play, active time and quiet time. Students benefit from small classes of no more than 16 students, providing them more individualized attention to help them develop mentally, physically and socially. 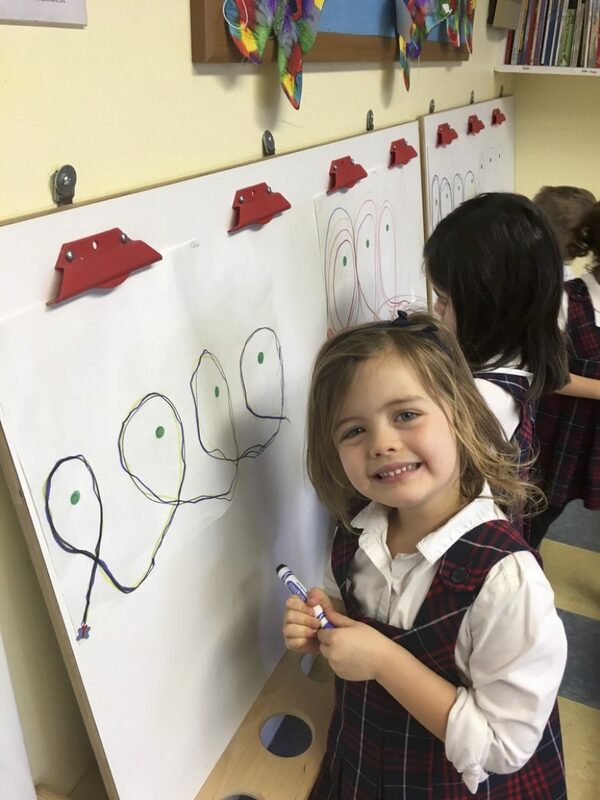 The French School has given our daughter confidence, poise, respect for authority, love of learning, and broadened knowledge of language and culture. An A+ School. The curriculum consists of five general domains that are explored under the umbrella of Socialization. An important educational cornerstone at this early age is to learn to function in a group setting, relate to other children, respect rules, and become more autonomous. 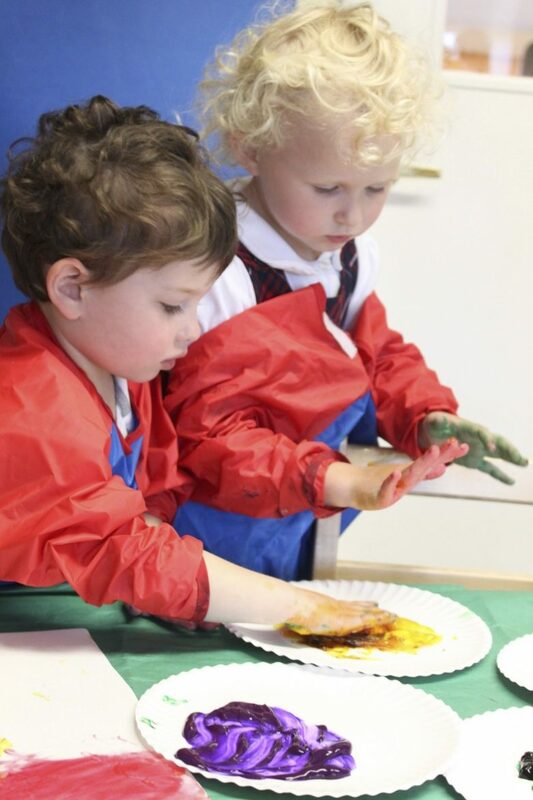 Children learn to respect each individual, think independently and act responsibly. 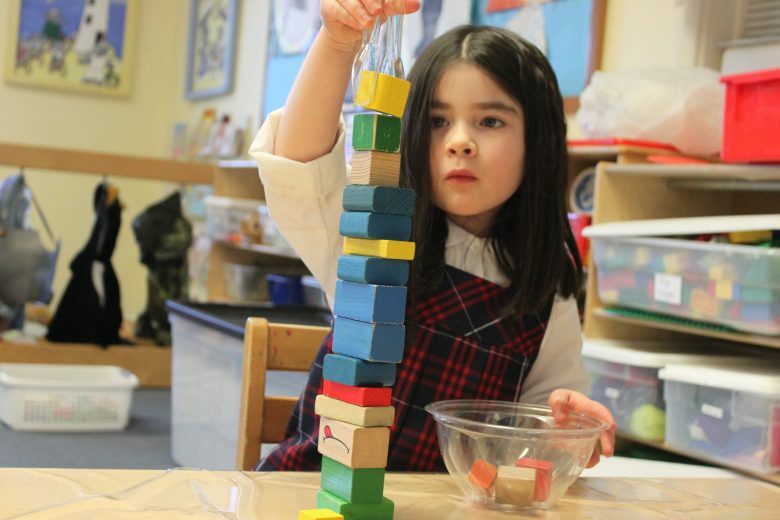 Children acquire the tools necessary to structure thoughts and gain understanding of numbers, quantities, shapes, sizes and their function in the surrounding environment. These skills are developed by examining mathematical concepts like ordering, sequence, and comparison. 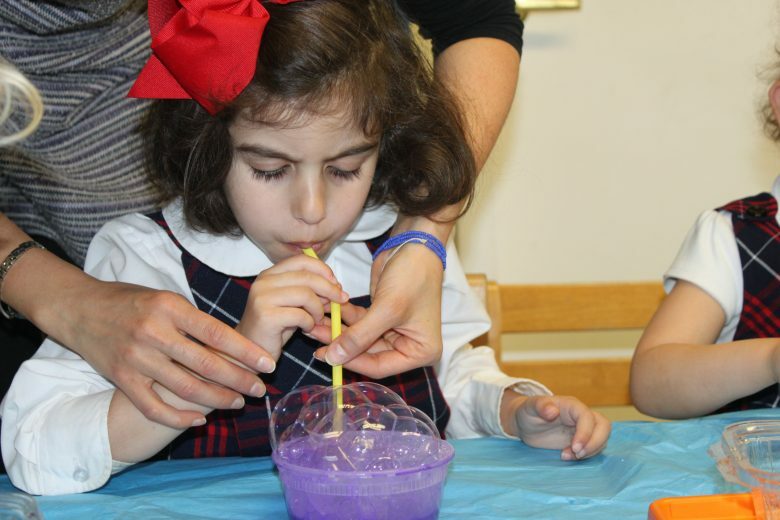 Both fine and gross motor skills are expanded through the use of manipulatives, construction activities, physical education, and dance to help children develop a sense of body control and self-expression.